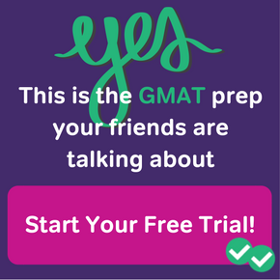 Why does the GMAT test Sentence correction? Why do business schools care about grammar? Isn’t business about the bottom line? What do the niceties of speech have to do with that hard and fast reality? Well, think about it. In the typical business environment, think about all the people with whom you have to relate professionally, both near and far. With what percent of them do you interact exclusively face to face or through the telephone? Probably, a relatively small percent. In the modern global market, there will always be important remote players, with whom we have to interact primarily or exclusively through the written word: email, memos, reports, documents. If you send out something professional, and it has more than one grammar mistake in it, many people thereby will assume (fair or not) that you are less intelligent and less capable, and they may well be that much less inclined to extend valuable opportunities to you. Poor grammar makes even the most original and exciting ideas sound less appealing. Every time you create words and send them into profession circulation of any kind, you are advertising yourself. Every time you put something in writing into profession circulation, it should represent you at your very best, and an important part of that is correct grammar. That’s why business schools care about it, which is why the GMAT tests it. The primary vehicle for testing grammar on the GMAT are the Sentence Correction questions. Every GMAT Sentence Correction will present a complete sentence prompt, with a section of the sentence underlined. Answer choice A will always be the underlined text, unchanged. Answer choices B – E will present alternatives to the underlined text. Your job is to choose the answer choice that is best – it may not be ideal, the best sentence conceivable, but it will be the best of the five choices available. What makes one answer the best? The GMAT is looking simultaneously at three criteria: grammar, unambiguity, and concision. Almost every Sentence Correction will test some points of English grammar: a good sentence has no grammatical errors. 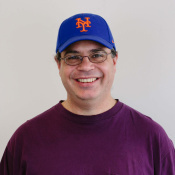 Some questions also have answer choices that contain ambiguity – for example, “Fred told Andrew that he liked his car better” (whose car did Fred like better???) A good sentence is univocal and clear, free from ambiguity. Finally, if two choices are both grammatically correct and unambiguous, the one that is more concise, less wordy, is preferable. 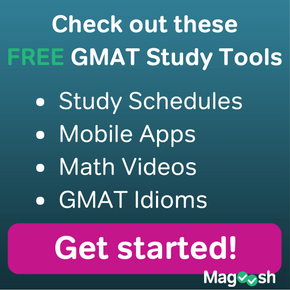 These three constitute the content of GMAT Sentence Correction, and if sign up for Magoosh, you will see we have 39 detailed videos covering all the content you need to know to master GMAT Sentence Correction. 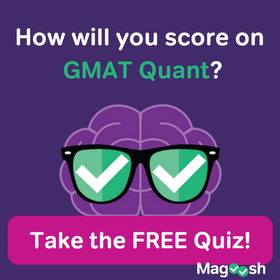 Here is a sizable collection of GMAT SC practice questions, grouped by topic.